The world of temporary flings is a threat to conventional thinkers. When nothing finds its roots, starting your own venture is a right way to approach. Being someone employee to employer is the beautiful journey one can always opt for. 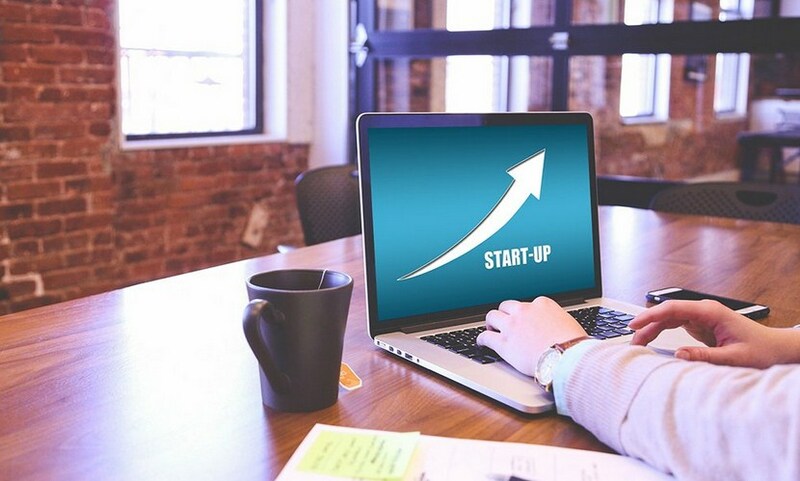 Startups are not only a fruitful tasks for the individuals but also holds a key designation to boost the economy and that is why the new business trends and economic policies are in complete support of start up. Success is not a single day process it is a step by step outcome which starts with small efforts. 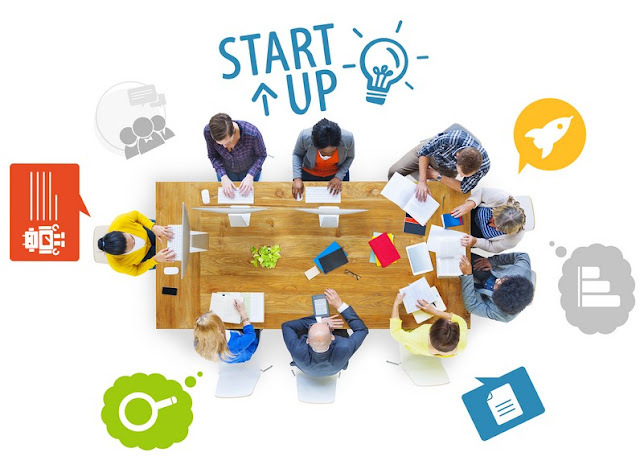 To start a successful business start up is that first little step which will lay foundation of your business. To have a successful end, a guided beginning can be a lot better to give you potential outcomes. The first and the foremost steps are to analyze the market and to know what the current market demands are. It is not idea which will be sold but the business and that is why knowing the marketing needs followed by the possible solutions lays the first germination of your business idea. Once you are handy with the idea the next step is to know whether the idea would be apt for the current possibilities. Simply, it means to analyze your idea in the context of the surroundings. Let’s enumerate with example that you’re idea is to start a shoe store than it is necessary to know that whether the surroundings need any new venture for the same or not as that only will decide the future of your start up. Once when you are done with the idea and possibilities it is necessary to give it a structured shape and best is to bring it on pen and paper. Make sure to structure complete details of what you are looking for and how you will go about. Once you plan is ready you can step further. This is the pre cursor of your business; you need finances to start any kind of business so it is best to get out with this idea. Financial institutions will aid if you have drafted plan. Make research as to what would be the right way for capital inflow into your business and as per your situation. What clicks when and how is never a predictable step and that is why suggestions and advice always matter. People who have been there and done that knows how to solve biggest of the tricks and that is why taking the experienced advice should be one of the most important checklist in the startup guide. 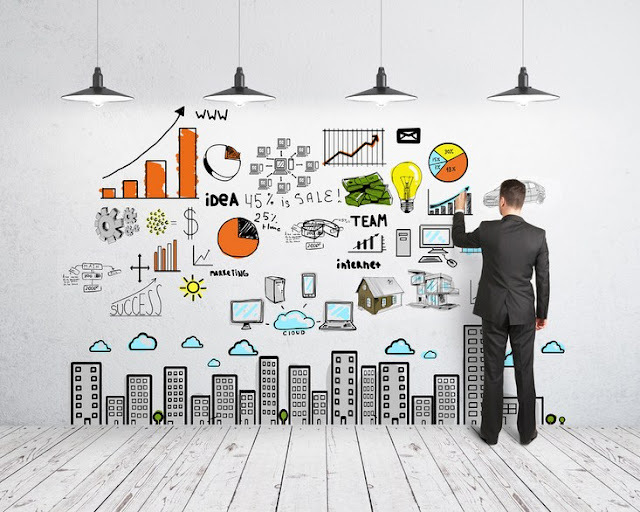 As, a sound advice can help you to lead your natal business in the right way. Legalities involved in the business are an important parameter. Licenses and permits to start your business and to know what the procedure is should be known. Once you start your idea to get into reality it is an utmost necessary step to realize the legal intricacies so that without any hiccups your business can run smoothly. Marketing vis a vis promotions is an important technique to give your business a new boom. But, adopting right marketing strategy shall be a complete to do on your list. Know the different promotional methods what are the effects of the same etc. using local media and social media can be one of the effective tools still an expert’s advice on same can give you better results. Well, it can be a suffice guide for one who wants to start his/her own venture and is clueless from where to begin. Startup at the end of the day is an idea which is personally motivated and laid. So, more than anything it is passion and hard work with a organized step- to step guide to get success.